Friendship Circle holds a weekly gathering for adults 50 years and up. All are welcome to enjoy lunch and a program. Programs vary and often include musical entertainment, special speakers, demonstrations and hands-on activities. 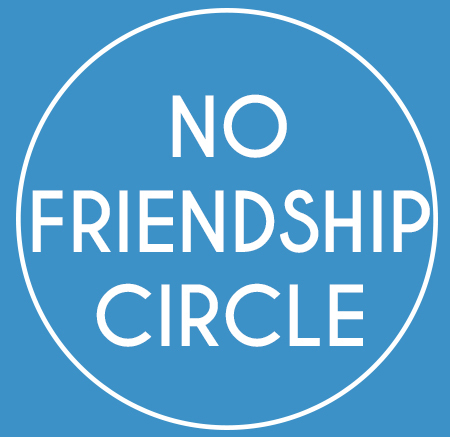 Friendship Circle is a wonderful opportunity to connect with others in the community. Gatherings are every Monday 11:30am - 2:00pm (Fall - Spring) and include a lunch and a program. Doors open at 11:30am, lunch begins at noon, and program begins at 1:00pm. An exciting musical show with a good attitude. 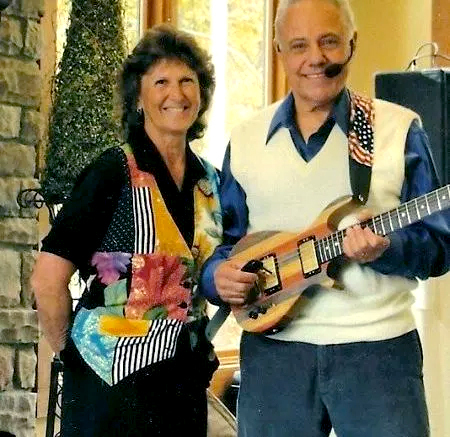 Gerry and his wife Ronnie perform good-natured comedy, music, and entertains with audience interaction. 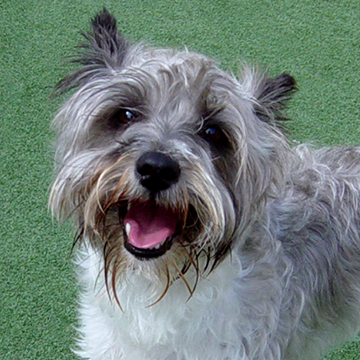 The Cold Nose Lodge luxury dog center will be visiting with some of their furry friends! Enjoy some pet therapy and entertainment. There will be no Friendship Circle on this day. Please visit our Nearly New Sale instead! There will be no Friendship Circle on this day. Have a Happy Passover. 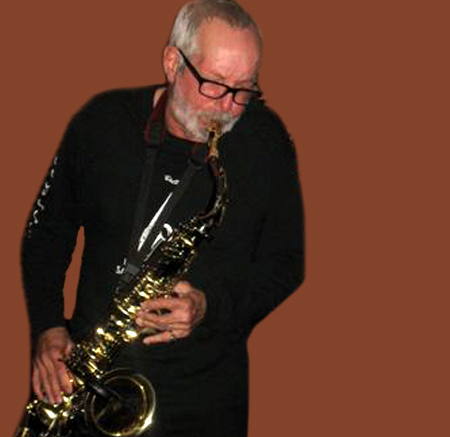 Ron Goosley, the original saxaphone player for the group Jay and the Techniques will play for us here at the JCC. 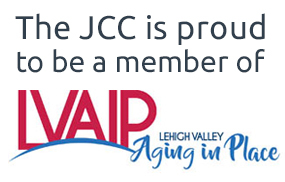 The A Capella group will entertain us with a variety of songs at the JCC. 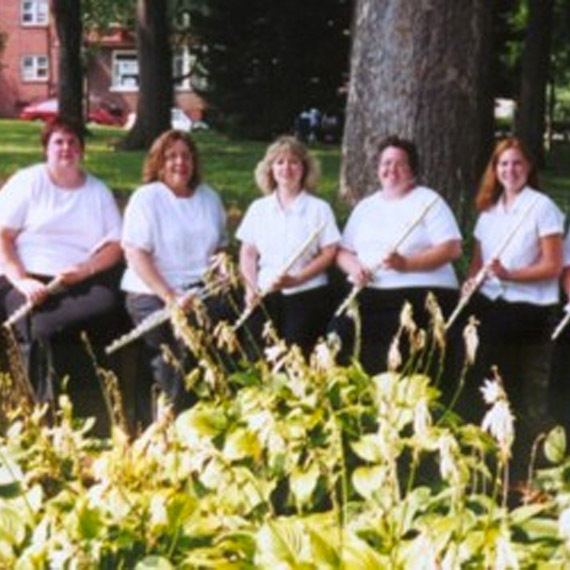 The Allentown-based flute choir will entertain us with a variety of songs at the JCC. 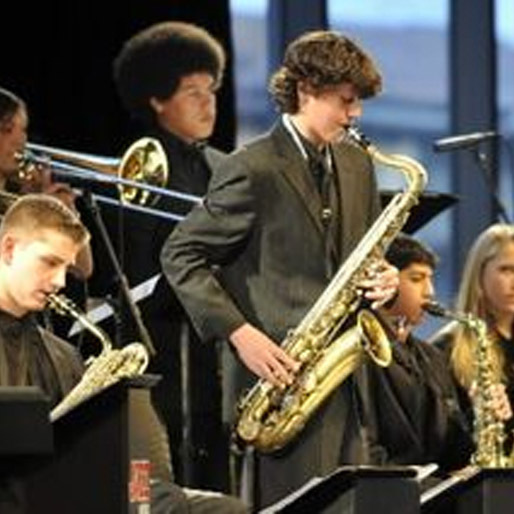 Allentown’s own Dieruff High School Jazz Band directed by Frank Disimoni will perform. The Jazz Ensemble has performed at Carnegie Hall and Avery Fischer Hall in Lincoln Center. There will be no Friendship Circle on this day. Have a Happy Memorial Day! 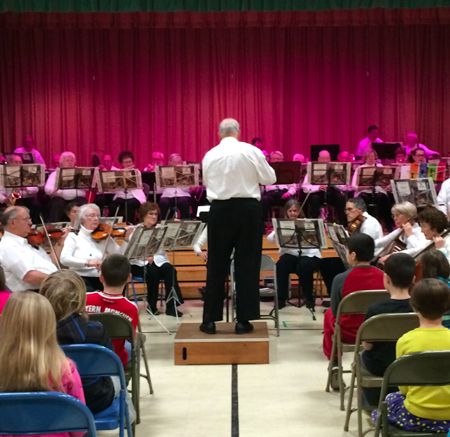 A special concert with the Lehigh Valley Pops Orchestra conducted by George Fennell. More great programs to come! Please check back for upcoming events. For more information, contact the Welcome Desk at [email protected] or by calling 610.435.3571. 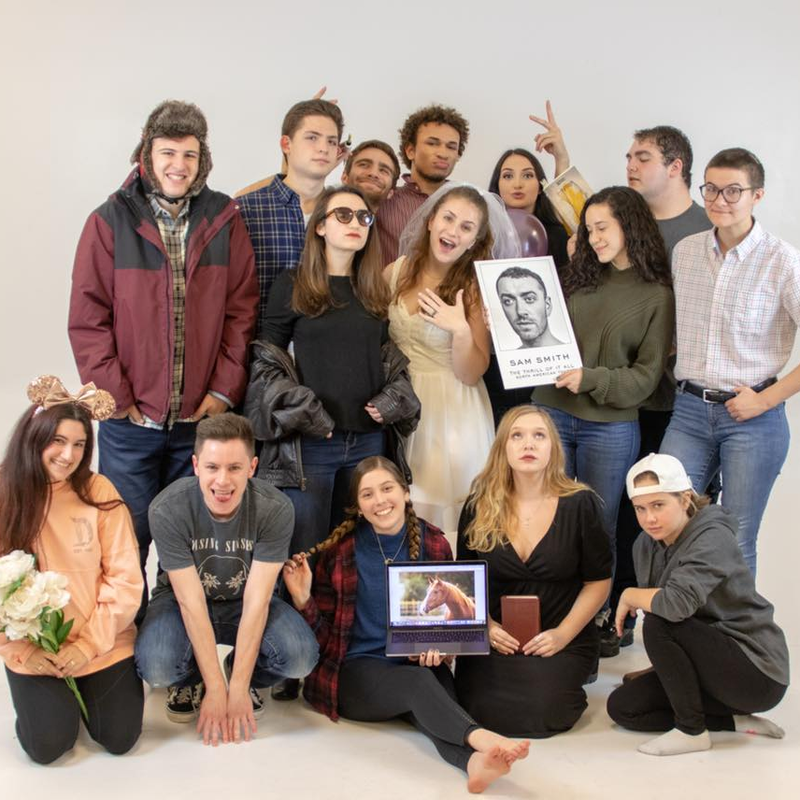 Storytelling Presentation: Cooky Notis presents "The Kosher Nostra, Jewish Organized Crime"
Musical Theater: Stagemakers Peter Pan Jr.